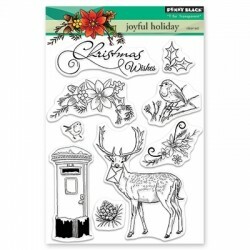 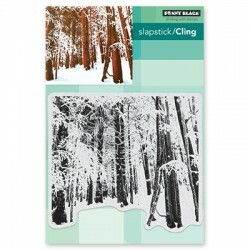 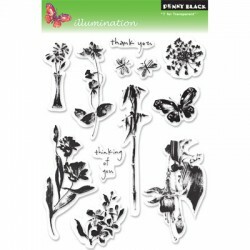 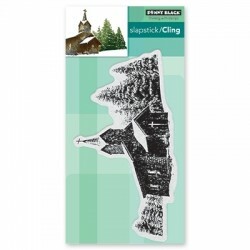 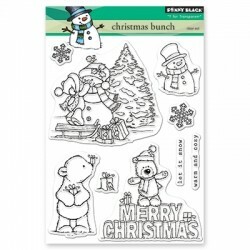 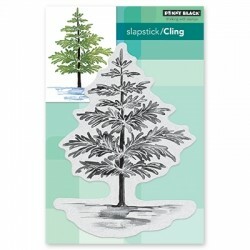 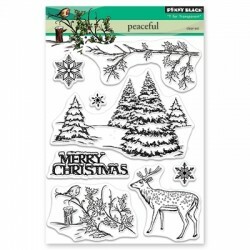 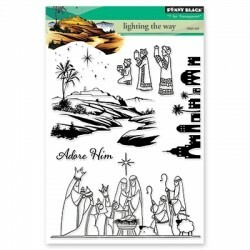 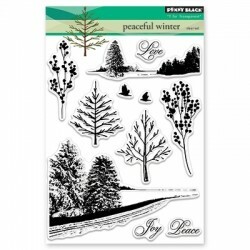 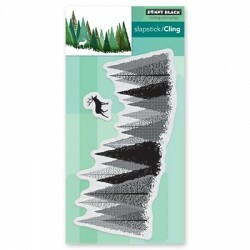 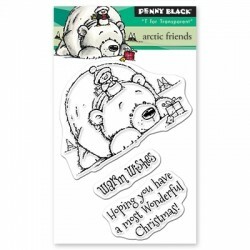 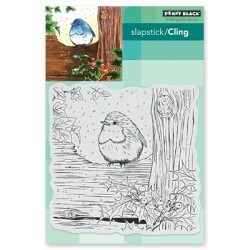 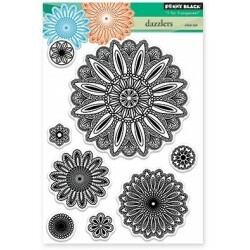 PENNY BLACK CLEAR STAMPS Il y a 43 produits. 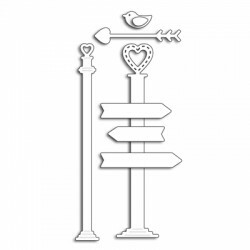 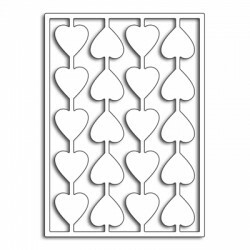 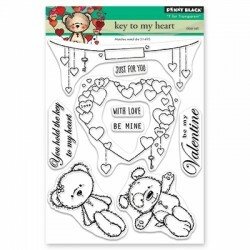 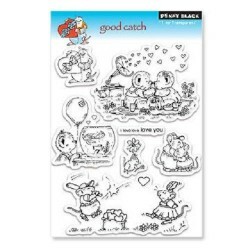 PENNY BLACK Clear Stamps - KEY TO MY HEART This is a 5 X 6.5 inch clear stamp set. 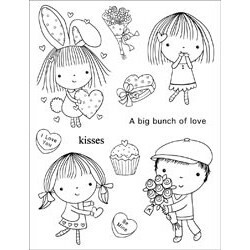 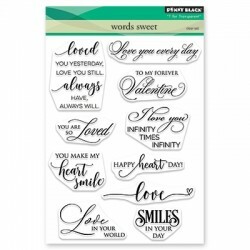 PENNY BLACK Clear Stamps - WORDS SWEET This is a 5 X 6.5 inch clear stamp set. 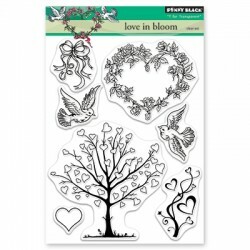 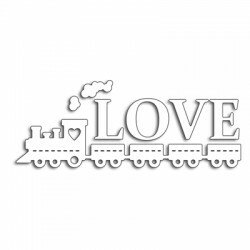 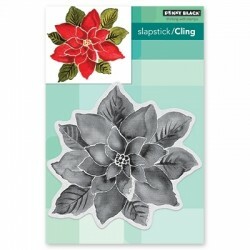 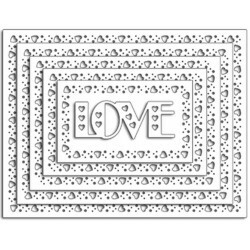 PENNY BLACK Clear Stamps - LOVE IN BLOOM This is a 5 X 6.5 inch clear stamp set. 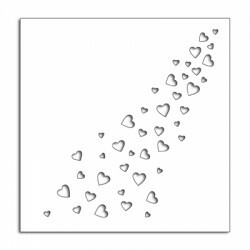 PENNY BLACK Clear Stamps - SPACE RESERVED This is a 5 X 6.5 inch clear stamp set.